Hair. A focus of women, regardless of age. Tips for appropriate cuts and gray hair, coupled with advice from medical professionals and top stylists to help women look good and age well. I remember hearing that at one time the “wisdom” of the day for women (mostly until the last half of the 20th century) was that going out and buying a new hat would make ladies feel better. Hats were in style for over half of the 20th century. Can we deduce hats could hide a bad hair day, helped women look stylish, and therefore provided a psychological lift in an era when therapy was not stylish? Help! Aging Parents has written about aging women’s hair care, hair loss, hair styles, and hair enhancement quoting tricologists, MD’s and other hair experts and stylists (see RELATED below). As Time Goes By has a series of very good posts (below). 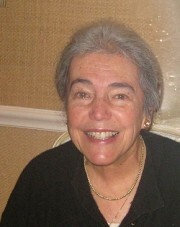 In September Grandparents.com offered “7 Secrets to the Haircut that Will Make You Look Younger” (http://www.grandparents.com/health-and-wellbeing/beauty-and-style/haircuts-for-women-over-50). It was recently republished, with additional edits, in the 3/7/14 Huffington Post (http://www.huffingtonpost.com/2014/03/07/younger-looking-haircut_n_4897409.html?ir=Fifty&utm_campaign=030714&utm_medium=email&utm_source=Alert-fifty&utm_content=Title). Key difference in the 2 posts is found in “Healthy Ends are Younger-Looking…” section. An earlier HP article “Gray Hair Styling Tips,” can be found by scrolling below the 3/7/14 piece. It no doubt provides worthwhile tips for those who color their hair (eg. “shampoo once a week and just conditioner and water the other days:); yet I question whether this applies to those who have let their hair gray naturally. Reason: Some on Mother’s side of the family have a prematurely-gray gene. We’ve had graying hair for so long. (Fun to see played out in our late-30’s at a first-ever family reunion.) I think those of us who haven’t colored our hair simply made adjustments as needed, learning what works best. For example, I question “…shampoo just once a week and just conditioner and water on the other days.” The rationale may be that it dries out the scalp (skin). The elders in my 90-year-old aunt’s assisted living facility were bathed/showered once a week for that reason. Check with a doctor if in doubt about a parent’s aging scalp (skin). “Look good, feel better.” Isn’t it a given, regardless of age? Yet looking good takes on additional importance as parents age, slow down, see less well, hear less well, and lose many things that were previously taken for granted while acquiring wrinkles, thinning hair etc.. With good information we can be there to help. 3/26/14 Help! 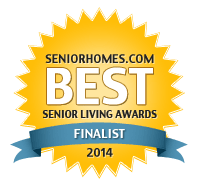 Aging Parents has been nominated for 2014 “Best Blogs by Individuals” recognition and we would appreciate your vote by 4/28 if you’re on Facebook. We were honored to be judged part of a 3-way tie for first runner-up last year thanks to your votes which took us to the judging round. 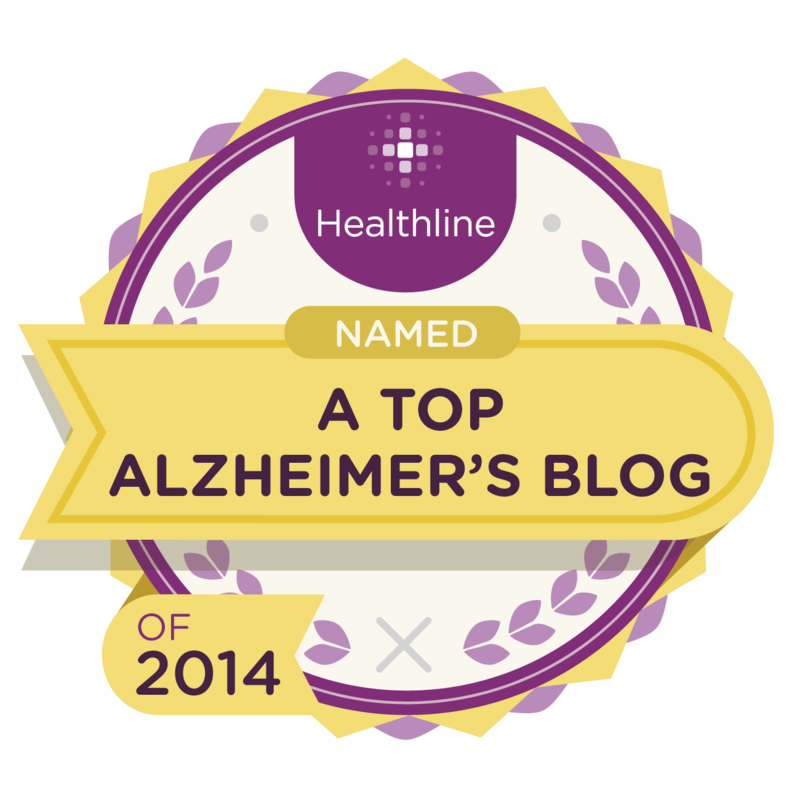 Click top badge at right to view a universe of helpful aging blogs and resources, even if you can’t vote on Facebook. Changing often: “Of Current Interest” (right sidebar). Timely links to research and information from top universities, plus some fun stuff to help parents age well. Ronni Bennett’s 3-part series on her search for dealing with hair-loss. https://helpparentsagewell.com/2013/06/03/thinning-hair-and-instructive-links/ The More link is one of the best I’ve read, with information from dermatologists (MD’s, one a professor) that answers many questions. 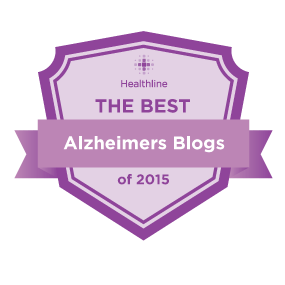 This entry was posted in Aging parents, Appearance, hair, looking good and tagged aging, gray hair, Hair, hair styles recommended for older women, looking good and mood, older women's appearance, thinning hair. Bookmark the permalink.